Our Federal Consultant John was incarcerated in Federal Prison for 6 years and has been helping prepare new felons and their families for Federal incarceration for 4 years. There are some parallels between state prison and federal prison. For instance, many of the dynamics and hierarchies are the same. Inmates divide themselves by race, have a shot caller they must answer to, and can be shipped around from institution to institution. However, this is where the similarities end. There is no early release in the fed, you will do 85% of your sentence, regardless. You must work, even if you are earning a GED or degree. There are no vocations, medical care is inadaquate, and you may serve your time anywhere in the United States. What we do is prepare you and your family for your incarceration. What we don't do is offer you false hope and false promises such as getting you in to RDAP and reducing the length of your sentence. We can't get you out of the mess you are in; we help you through that mess so you can make the best of your incarceration. Only 10% are eligible for RDAP and if you are not a low-level offender, you do not qualify. We will do a pre-sentence assessment to look for oversights and errors, but we are not going to charge you seprate fees and say that we can get your sentence reduced. We have a 1-time, single fee that is negotiable. We do not charge by the hour, or per assessment. You pay one fee and one fee only. 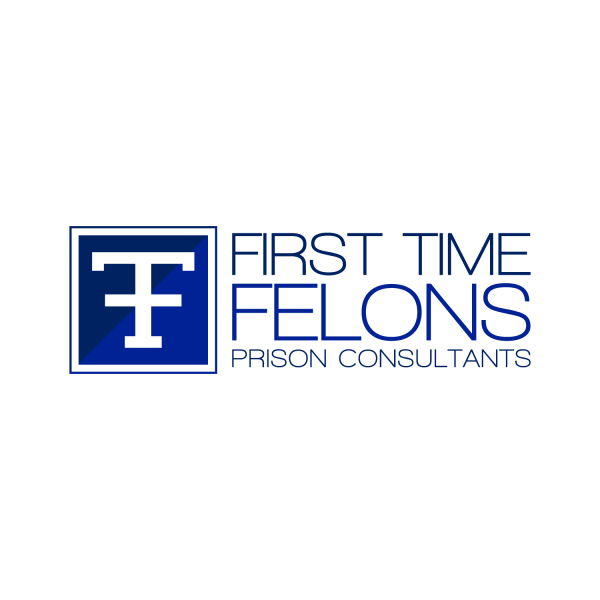 The fee covers all your consultatons with our team who will be by your side every step of the way, always reachable, and will go the extra mile to ensure you are prepared before you enter prison.